The Bauhaus Lady is an elegant timepiece designed for the discerning female buyer. Dimensionally the watch exudes modest proportions and measures 35mm x 8mm. What makes this timepiece so attractive is the Rose gold-coated stainless steel case. 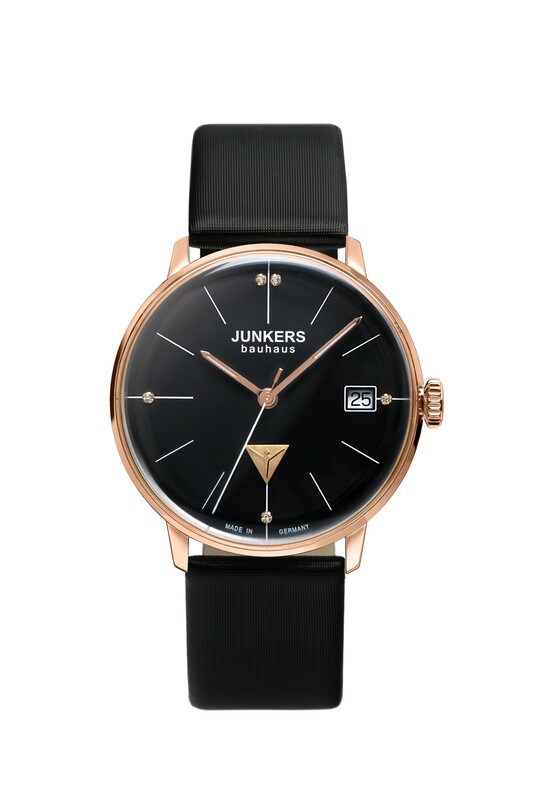 This charming characteristic works in perfect harmony with the sleek black dial. Other features include a discreet date window (located at 3 o’clock) Swarovski crystal markers and Hesalite crystal lens. 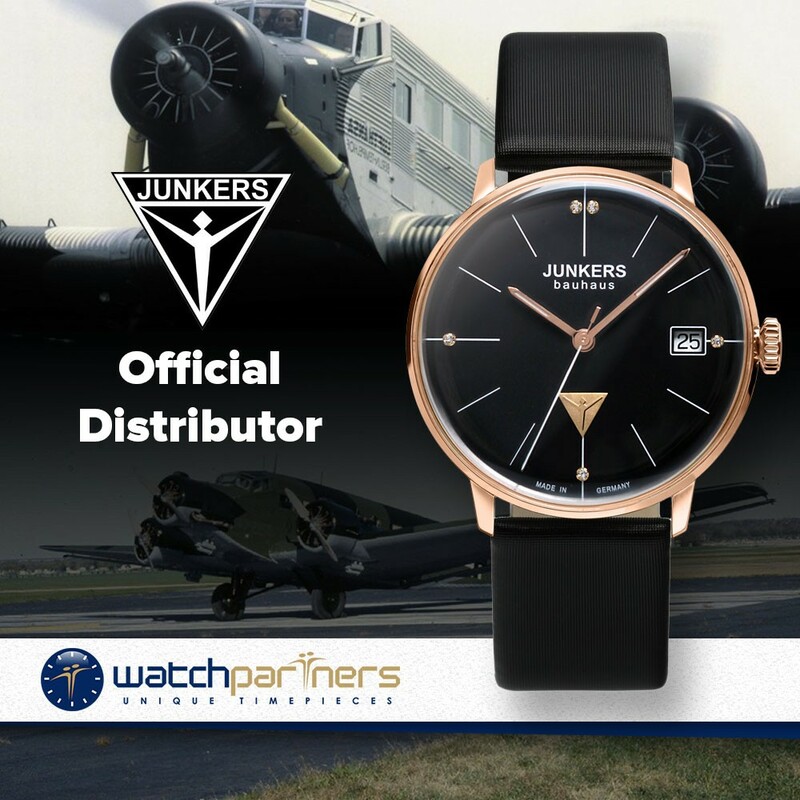 Powering the watch is a Swiss made ETA F06.111 quartz movement.